Repair Café Toronto - Page 3 of 25 - Toss it away? No way! 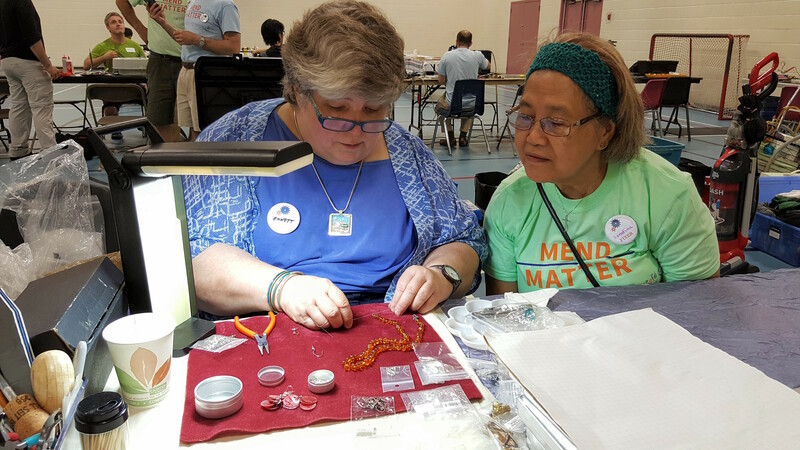 Have you come to a Repair Café? Peek into its heart and soul through the eyes of videographer Planet Mind at our April 2018 event at the Toronto Chinese Mennonite Church.